Our practice provides a range of dental healthcare services. If you have any questions about your own need for treatment or a specific aspect of our service, please get in touch - we'll be happy to help. From regular dental check-ups to veneers and teeth whitening we offer a wide range of services to cover all your dental needs. A check-up allows your dentist to see if you have any dental problems and helps you keep your mouth healthy. Finding problems early means they are often easier to treat or are prevented all together. 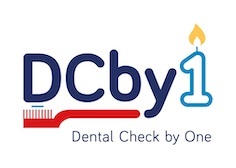 Depending on your oral health dentists recommend you visit for a check-up once every 6 months. The dental hygienist plays and important part in dental health care. They will deep clean your teeth to help keep your gums as healthy as possible and prevent tooth loss. You will also be shown how to clean your teeth and gums properly. 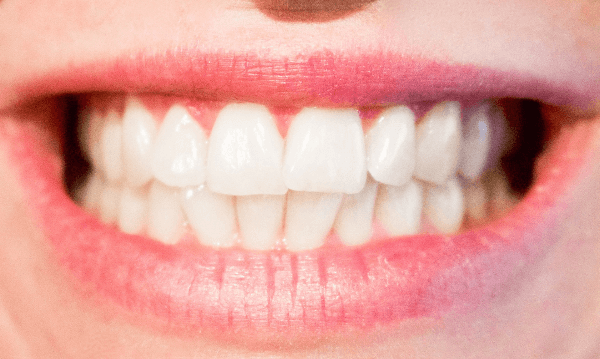 Over the years our teeth become worn with the whiter enamel thinning. This leads to the teeth appearing darker, this is often coupled with stains from food and drink. 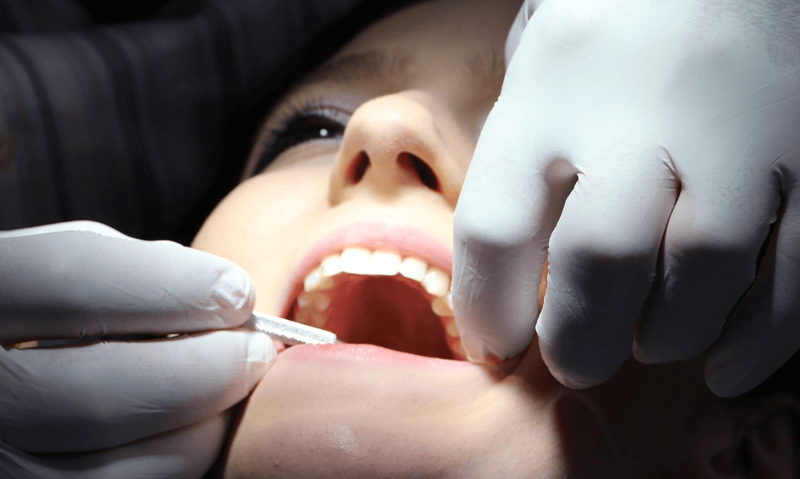 We provide a range of teeth whitening services in a professional and safe enviornment.